We have been advised by the National Park Services, due to the government shutdown, our clean-up day at Aquatic Park will be unable to take place. 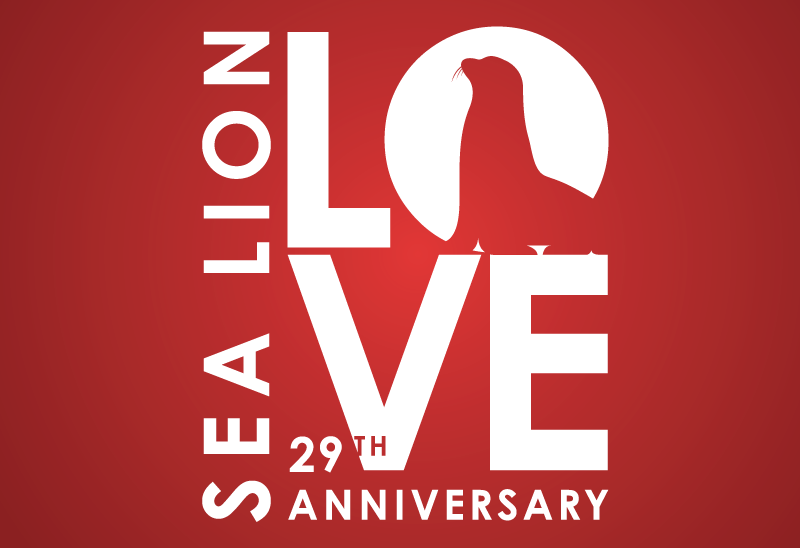 In celebration of Martin Luther King Jr. National Day of Service we are hosting a cleanup on Monday January 21, 2019 and we are excited to once again celebrate Dr. King’s legacy. 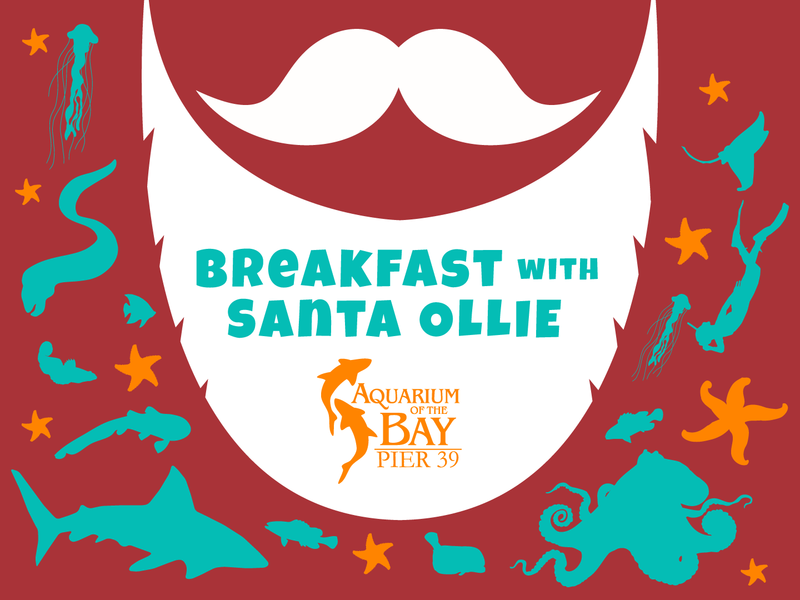 Aquarium of the Bay will lead a beach cleanup at our usual spot at Aquatic Park in conjunction with our longtime partner, SF Maritime National Historical Park. 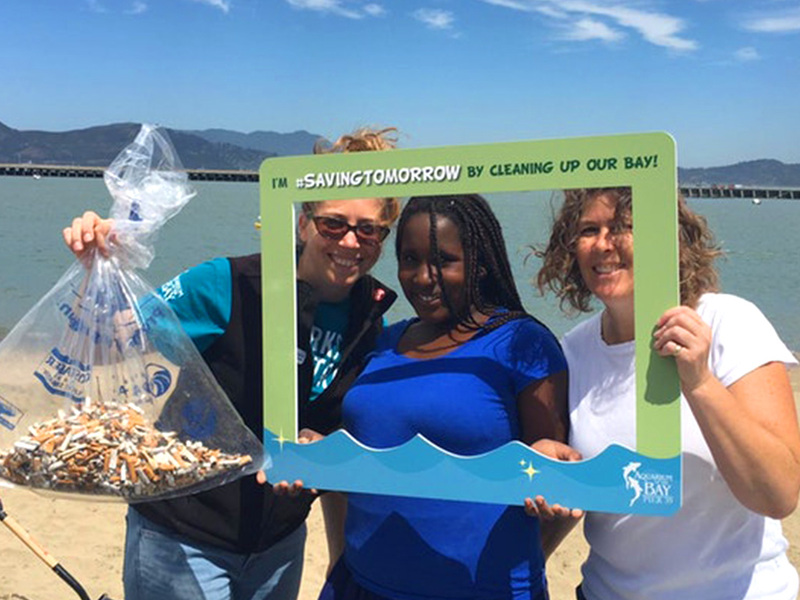 We love working alongside dedicated volunteers to pick up everyday items like straws, wrappers, cigarette butts, and other plastic trash from harming our ecosystem.  Please join us and our partners for a “day on” in service of a trash-free Bay! What to bring: this signed waiver, comfortable clothes, sturdy shoes, sunscreen, and a reusable water bottle. Volunteers are also encouraged to bring their own gloves, and bucket if possible.